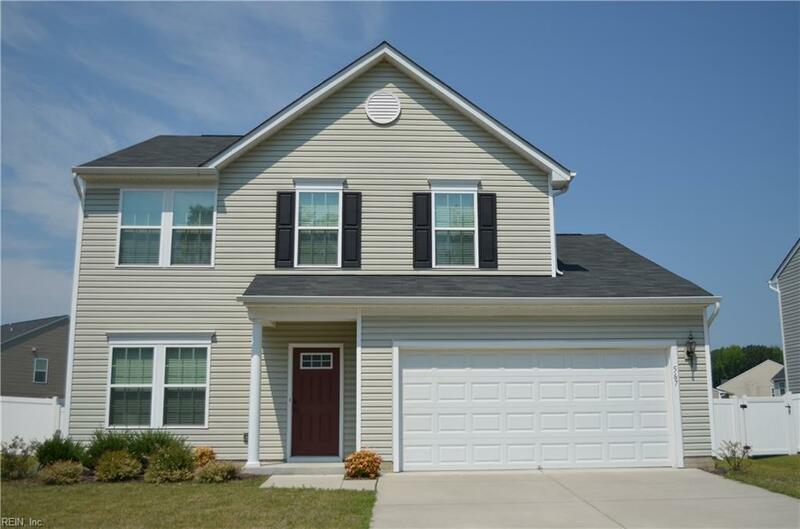 567 Leonard Ln, Newport News, VA 23601 (#10235174) :: Abbitt Realty Co.
Beautiful two story colonial in (almost) new condition! 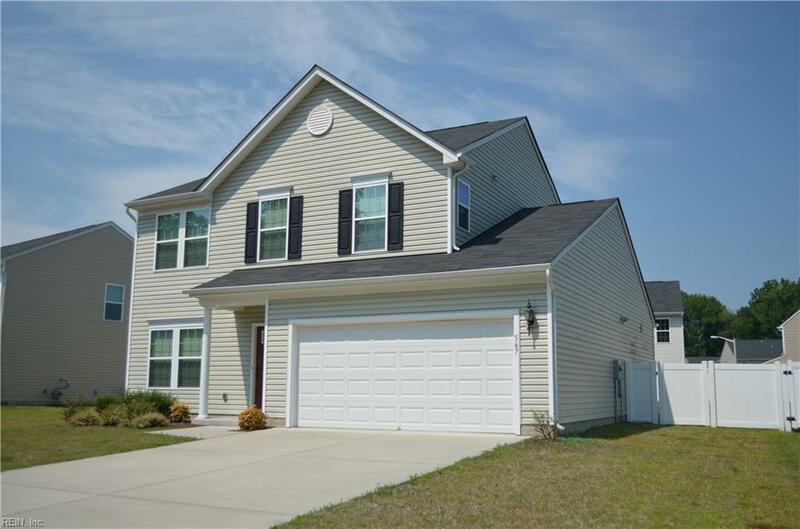 Over 2100 square feet, 3 bedrooms, 2.5 baths with 2 car attached garage on quiet street. Open kitchen with stainless steel appliances, breakfast bar, and pantry. Big back yard completely fenced in with low maintenance privacy fence. 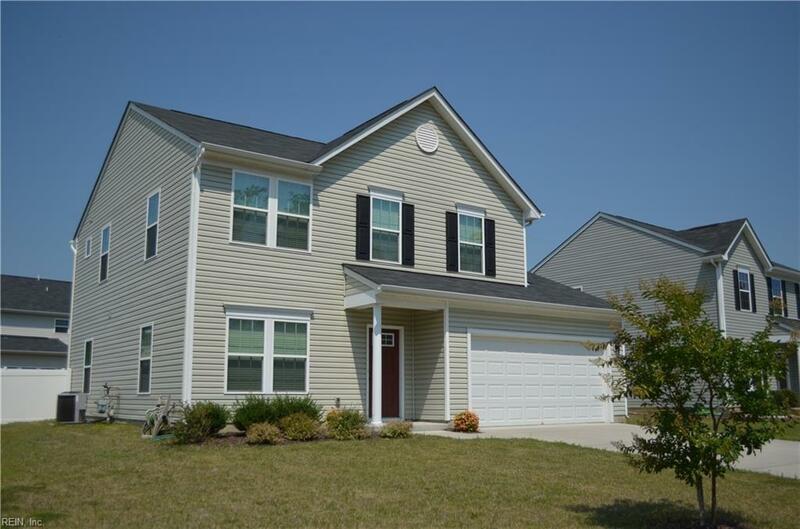 Large master bedroom with en suite bathroom and deep walk in closet. Great loft area on second floor for another family room, play space, library or office. 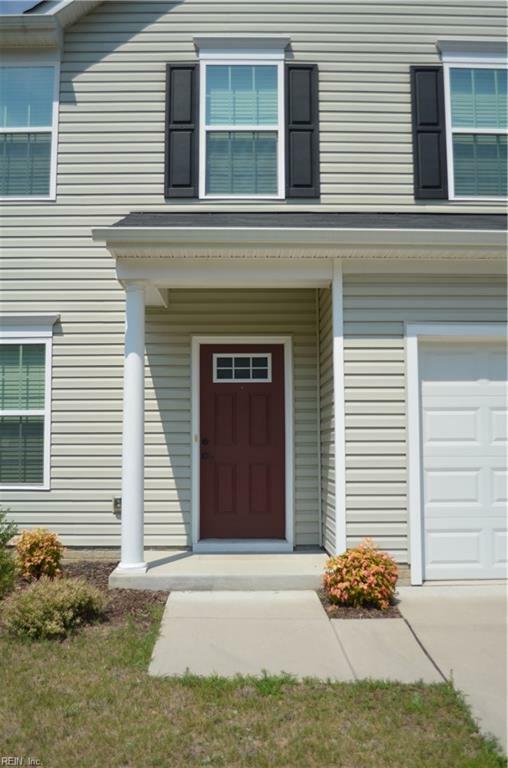 Extremely convenient to City Center and close to I64 entrance for easy commute to Ship Yard and Bases.